Dolly Parton has revealed the tour dates for the first leg of her upcoming Pure & Simple Tour, which will cross the United States this year. Stops for the first 14 dates of the tour will include performances in Pennsylvania, North Carolina, Georgia, Ohio, New York, and more. Parton’s Pure & Simple Tour coincides with the summer release of her double-disc album Pure & Simple with Dolly’s Biggest Hits. 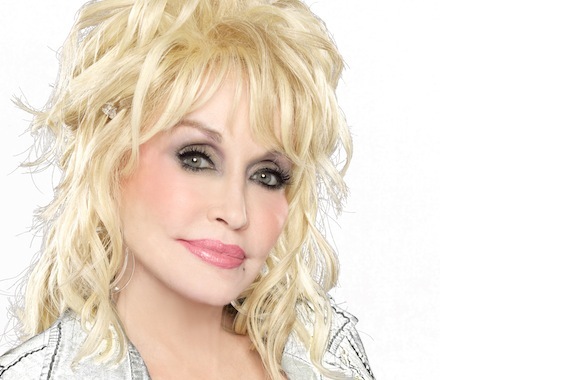 The collection will include some of Parton’s most popular singles as well as a few new tracks. Additional U.S. dates will be announced soon, including her first trek into Canada in more than two decades. For the last 20 years, Parton has only played select dates in the U.S., but her 2016 tour will cover numerous cities across North America.